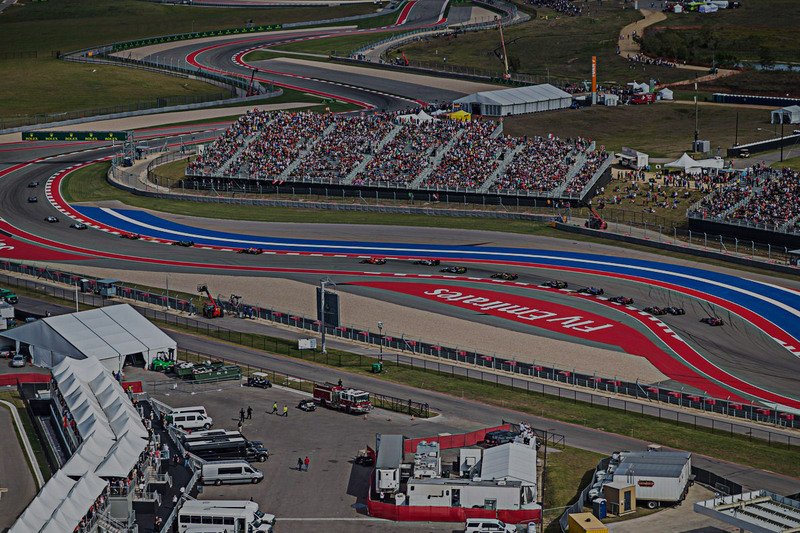 2019 F1™ USGP IS NOW AVAILABLE! Get Your Official Ticket Package to the 2019 race today! 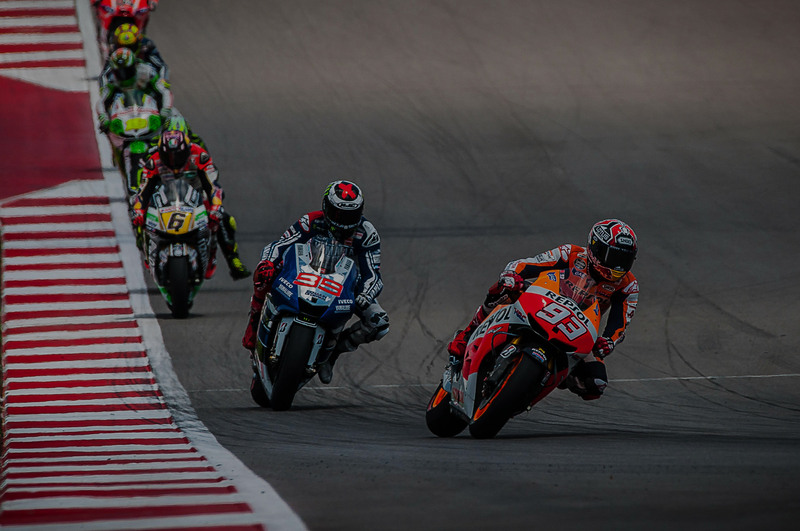 2020 Austin MotoGP™ Championship Now Available! Get Your Official Ticket Package to the 2020 race today! Get Your Circuit of The Americas Experience Now! You don’t want to miss out on this exclusive access only available through Circuit of The Americas Experiences!